It was the Eagles that once echoed the phrase ‘take it to the limit’ but it was the Lavelle Prep Wolves that showed the world how it’s done. 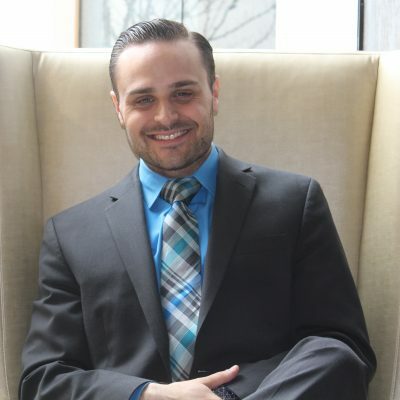 On November 8, Lavelle Prep students, under the direction of movement teachers Mr. Burchman and Mr. Fallivene, joined thousands of others across the world in setting a world record in cup stacking. The challenge is far more daunting than what meets the eye. Cup stacking is a game of concentration, coordination and confidence. Students are expected to stack a series of cups in a predetermined sequence as fast as possible. The Lavelle Prep 7th and 8th-grade students have been practicing for weeks on end to rise to the challenge and on November 8th, 2018, those days of fine-tuning their stacking skills finally paid off. 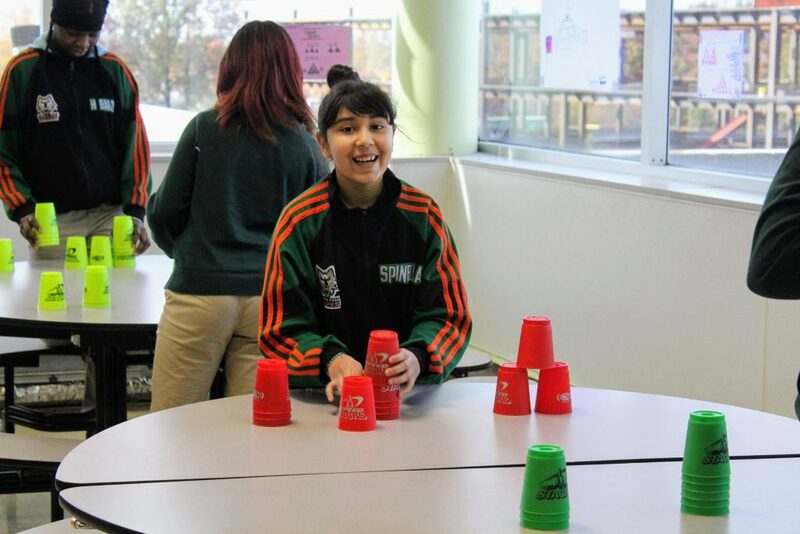 “This year we expanded our Sport Stacking program to include the eighth grade”, said Mr. Burchman, one of Lavelle Prep’s movement teacher, “This is our second year participating in the cup stacking event and we hope to expand it every year. Prior to this many of our students were frustrated with “regular” athletics. Sport Stacking is an activity that involves everyone. 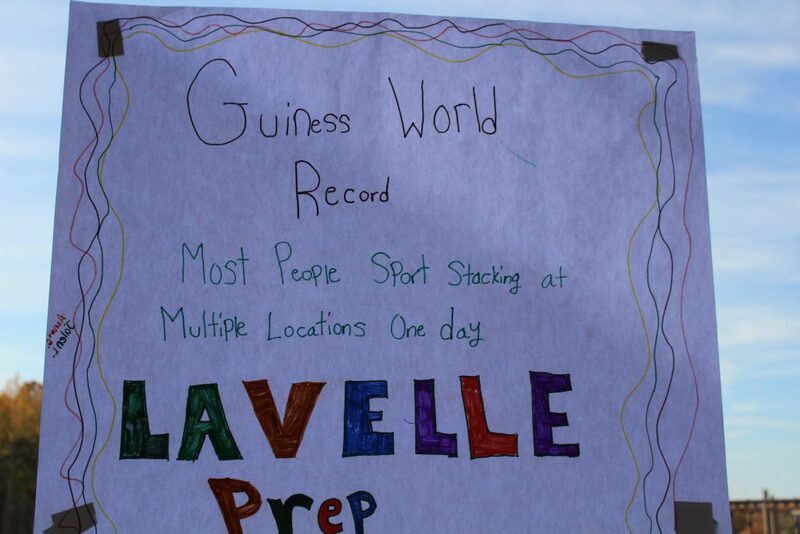 The Lavelle Prep 7th and 8th-grade classes entered the cup stacking arena with a mission: To beat the record for Most People Sport Stacking at Multiple Locations in One Day. 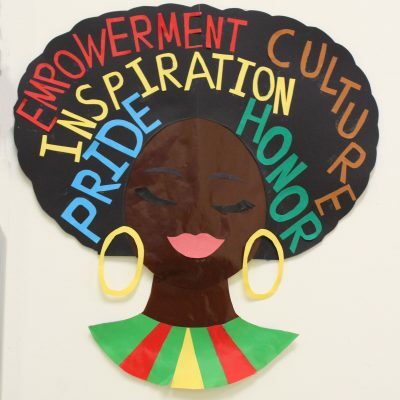 Lavelle Prep was just one of the many schools around the world participating, but the only school on Staten Island to face the challenge. Stack Up! 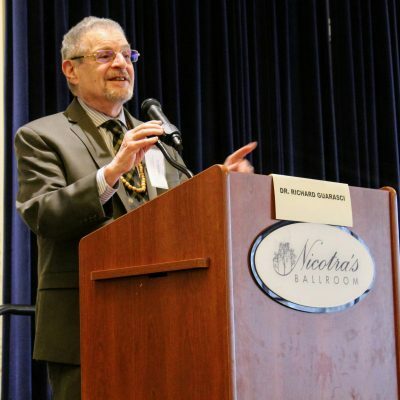 Challenge, organized by the World Sport Stacking Association has participants from all over the world including New Zealand, Israel, and the United Kingdom. This year, in order to set the Guinness world record the number of participants around the world had to beat the previous record of 622,809 which was set in 2016. Way to go Lavelle Prep Wolves!